Have you heard of British singer Nerina Pallot? Check out this video of her upcoming new release called, "Put Your Hands Up". What do you think? Ok THIS and Kiss of Life you did a while back (now on my ipod). Where do you find them? I have never heard of her before, but I really like it! Oh this is so sweet. Definitely adding her to my Pandora! I love this song-downloaded the other day. 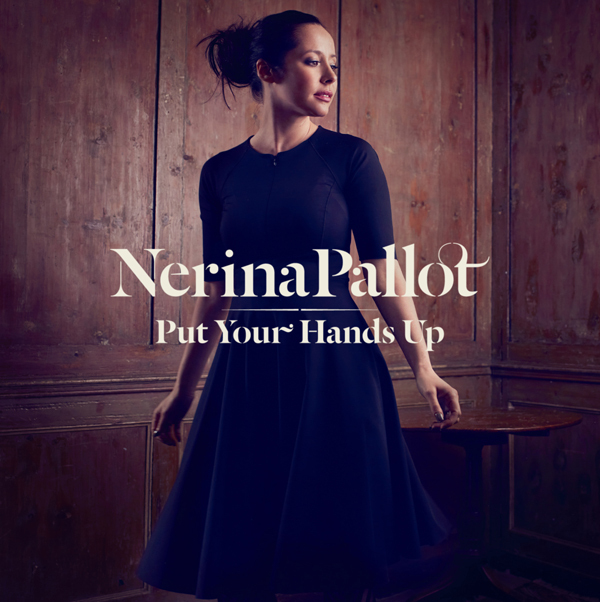 SO glad Nerina Pallot is back with new music, I've missed her! This video & song is so cheerful.. definitely looking forward to the rest of the album. Thanks for the head's up!